The herbal medicine portion of Traditional Chinese Medicine is truly an amazing treasure with over 2000 herbs listed in the classical pharmacopoeia and some 900 different formulas that deal with the large variety of ailments that afflict humanity. The herbs are typically formulated in accordance with the traditional Chinese medical model which is quite different than how we think of medicine in our modern context. Although the viewpoint and the terminology is quite different, Traditional Chinese Medicine has successfully treated illnesses from typhoid and diabetes to the common cold. We ignore this wisdom at our own peril. 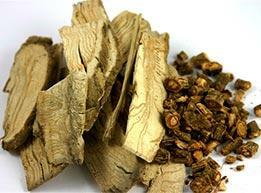 The following pictures and descriptions are a short list of common herbs used in Traditional Chinese Medicine. It is our sincere hope that this wisdom, developed over the past 5000 years, can be utilized and properly integrated into our modern Healthcare system, thus relieving a large portion of suffering with a minimal amount of side effects. a. Translated as “dog spine” this herb tonifies the liver and kidney, strengthens the tendons and bones, and is used for lower back pain and stiffness in the joints. This herb is slightly warm, bitter, and fragrant. It strengthens the Spleen and digestive functions, stagnant patterns such as gastric abdominal distention, fullness, bloating, and lack of appetite. 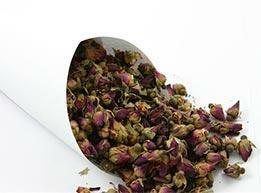 It also dries damp and phlegm, and is good to resolve nausea and vomiting. a. 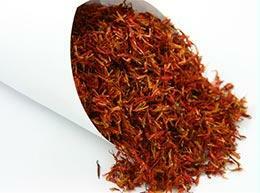 Also known as safflower flower, this herb is warm and used for congealed blood from trauma, or stagnation. 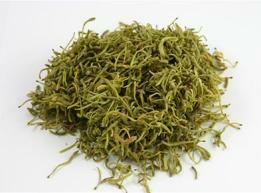 It is used for menstrual pain, masses, abdominal pain and sprains or strains. a. Also known as women’s ginseng, this herb is warm, strengthens the blood, promotes circulation, regulates menstruation, and moistens the intestines. a. This herb is sweet, slightly bitter, and warm. It is used for irregular and painful menstruation, symptoms including tight chest, abdominal distention, belching and poor appetite. a. This herb is sweet, slightly salty, and cold. 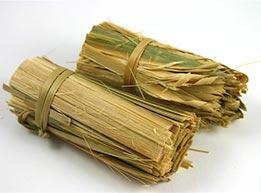 It nourishes Yin, clears heat, and generates fluids. 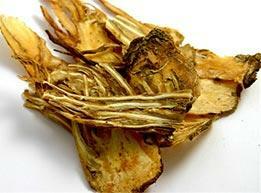 It is useful for parched mouth, severe thirst, and fever from dehydration. a. This well-known and widely used herb is sweet and slightly warm. It is known for its tonifying effects on the immune system, while strengthening the functions of the spleen, stomach, and lungs. It is useful for appetite, fatigue, diarrhea, prolapsed uterus, frequent colds, shortness of breath, excessive sweating from exhaustion, edema, and blood deficiency. a. This herb is mildly spicy, sweet, and warm. It is typically used for external conditions such as influenza and cold, body aches, damp retention and mild skin disorders such as itching. It is counter indicated for conditions of high heat or fever. i. 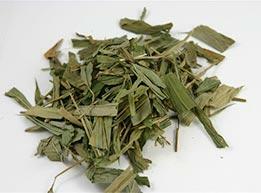 Flavors associated with this herb include spicy, bitter, and cold is often used for urinary tract infection, and is a diuretic. a. Honeysuckle is mildly sweet, cold, and affects the lungs, stomach, and large intestine. 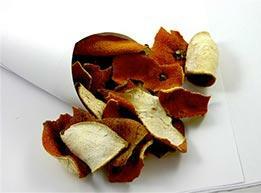 It is commonly used to clear infections including respiratory, sinus, skin such as acne, and to detoxify the blood. 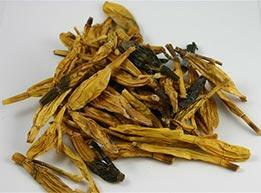 a. Dang Shen is warm, sweet, and affects the Spleen and lungs. 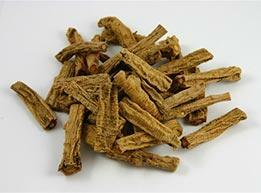 It is also known as “poor man’s ginseng” since its healing properties are nearly the same but not as strong as ginseng. It is used to strengthen the immune system, promote body fluids and strengthen digestion, increase white and red blood count. a. 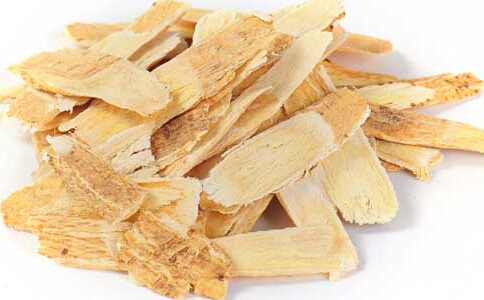 One of three types of bamboo used in Traditional Chinese Medicine, Zhu Ru is cool, sweet, affects the lungs, stomach and gall bladder, clears phlegm heat (yellow mucous), calms anxiety, cools stomach heat. a. 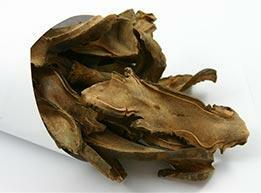 Another form of bamboo, Dan Zhu Ye is cold and affects the heart, stomach, and small intestine.